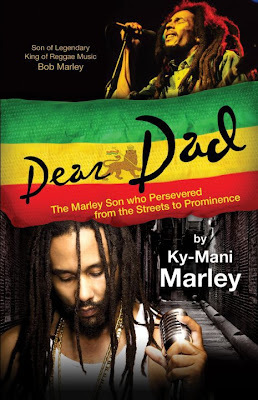 The Lime: Ky-Mani Marley on Book Tour promoting "Dear Dad"
On a previous post I mentioned that Ky-Mani Marley was at issue with co-writer of his autobiography, Dr. Farrah Gray whom he asked to make some changes as regards the book. It seems they have smoothed over the issues as Both men are heavily promoting the book tour. In addition the title has been changed. It now is Dear Dad: The Marley Son Who Persevered From The Streets To Prominence. 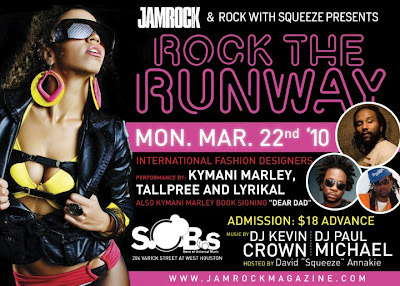 To find out when Ky-Mani will be in your area visit his Facebook page.